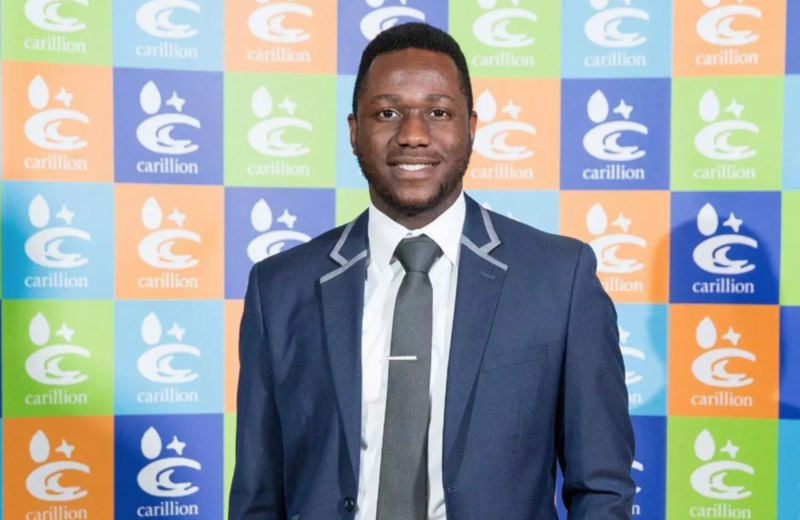 An engineering graduate who was caught up in the collapse of outsourcing giant Carillion faces being kicked out of the UK next month under the government’s ‘hostile’ immigration regime. Hamza Idris, 24, worked as an assistant facilities manager on the company’s contracts in London for 18 months before it went bust in January. He was taken on by another private firm which took over Carillion’s services contracts, but has now been blocked from working by the Home Office. 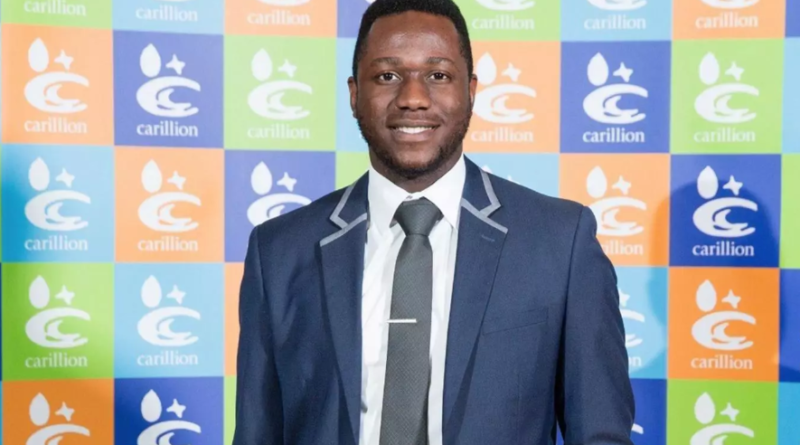 Officials claim his visa cannot be transferred to his new employers by Carillion because it is in liquidation – despite still being listed on the register of sponsors. On 17 April Mr Idris, who came to the UK from Nigeria as a student in 2011, was sent a ‘notice of curtailment’ telling him to make arrangements to leave the UK. His only alternatives are to re-apply for his own job or find work with another company wiling to sponsor his visa. Even then they will have to satisfy the ‘resident labour market test’ to show there are no other suitable candidates already living permanently in the UK. A new visa will cost Mr Idris around £1,500, money he simply does not have now that he is out of work and living with friends in Birmingham. “It is a slap in the face,” he told The Independent. “All I want is my job and my life back in the UK. 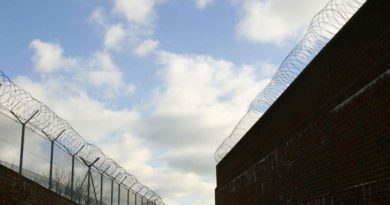 He said his case was another example of the “hostile environment” promised by Theresa May when she was Home Secretary. “It won’t resonate with people in the Home Office unless it happens to them,” he added. 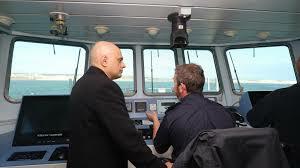 Yvette Cooper MP, chair of the Home Affairs Committee, told the Independent: “This is a mess. Staff are getting caught in a vortex between the failing Carillon and the bureaucracy of the Home Office. At least one other Carillion worker faces a similar situation, according to Mr Idris. “I can bet you that in Carillion there are other people on visas who will be affected in the future because at some point Carillion is going to have to stop everything they do,” he added. The Official Receiver handling Carillion’s liquidation announced that jobs have been found for 64 per cent of workers and 12 per cent have been made redundant. Another 3,000 have been retained to help the firm deliver its remaining services until contracts are transferred or ended. Eleanor Smith MP, who raised the issue of moving Carillion employees to new jobs in Parliament three months ago, said the government had refused to consider automatic transfers of employees’ terms and conditions. When told of Hamza Idris’s situation, she said: “People should be automatically transferred. I was saying this was an exceptional situation and basically the government said no. “We are getting more and more of the fallout and I am wondering now how many others will be affected. The Home Affairs Committee is now set to raise Mr Idris’s case in parliament, according to the Politics Home website.